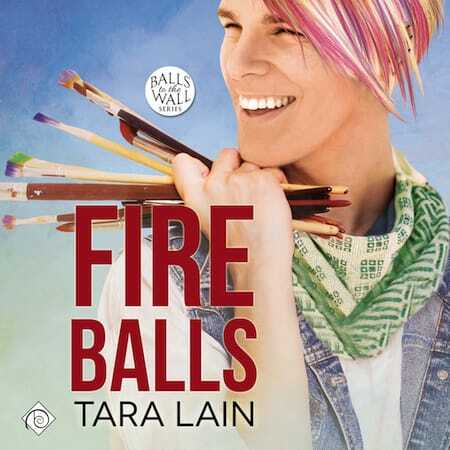 A fave of readers around the world, Balls to the Wall brings together unlikely lovers on hot sand, cool water, and rumpled sheets. 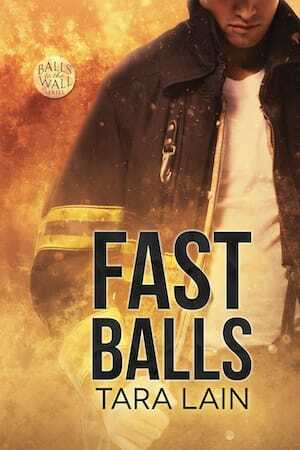 The seven bestselling books of Balls to the Wall are favorite “gateway” reads, bringing new fans to the MM romance world. 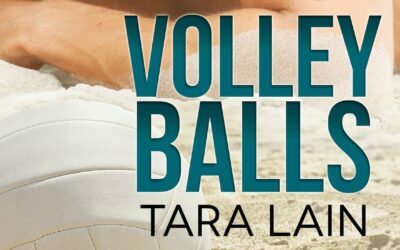 VOLLEY BALLS 2nd Edition Released! 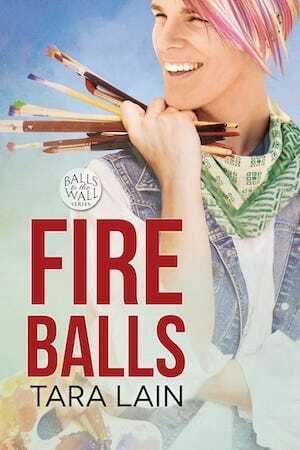 I’m so delighted to be re-releasing Volley Balls, the first book in my Balls to the Wall series. 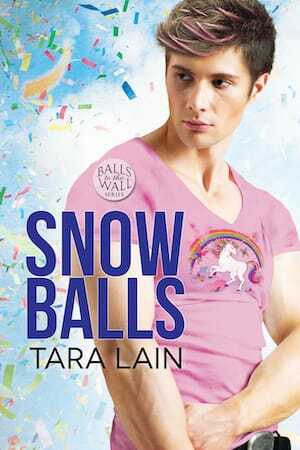 I always felt Volley Balls was too short and didn’t fully explore the romance, so i’ve expanded the book by nearly double.